Housed inside the old City Hall built in 1917, the Arbuckle Historical Museum contains a myriad of displays. Head into the Boy Scout Room and witness more than 50 years' worth of artifacts. Step into the Truck Room to see pictorial and artifacts displaying the history of Sulphur Springs, Chickasaw Nation and Indian Territory. On the first floor of this museum in Sulphur, guests can also take a look at old newspapers, a large-scale model of Sulphur Springs circa 1895, scale models of a Conestoga wagon, a Wells Fargo stage coach, early day farm and carpenter tools, rocks, minerals and fossils of the area. 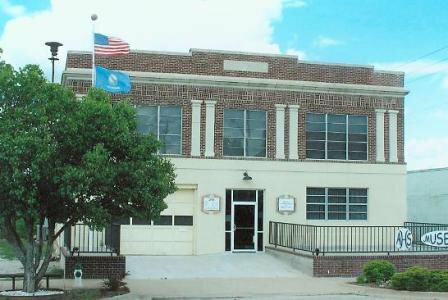 Venture up to the second floor next to tour through the Court room, filled with memorabilia of the OK School for the Deaf and Sulphur Public Schools, history of OK Veterans Center, military photos and newspapers. Visitors will also have the chance to explore a collection of old presidential lapel pins, photos and certificates awarded to Lucille Pintz, the organizer of the "Head Start" program. Visit this National Register of Historic Places building and check out the toy room, kitchen, and period clothing on display before finishing your trip with a peek at over 250 volumes from Murray County Courthouse on hand for genealogists' use. Located 12 miles E of I-35 on Hwy 7. 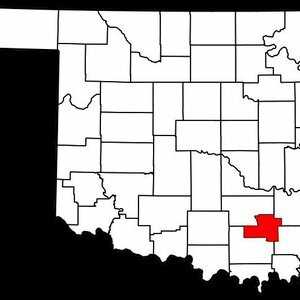 Discover Murray County and trace your family history and ancestry with this list of county-specific genealogy resources.